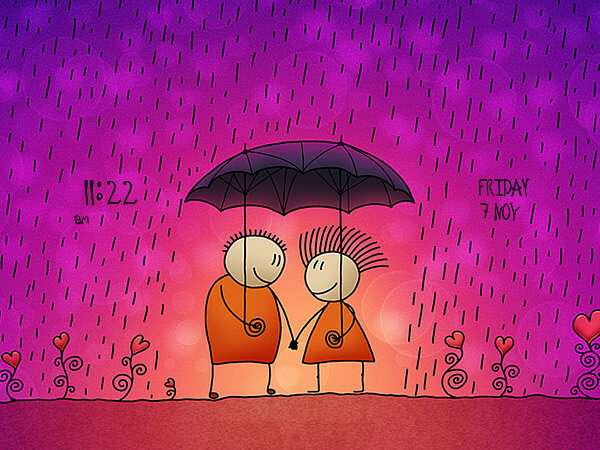 By Kay Tan in Wallpapers. Updated on November 10, 2017 . The thing about desktop wallpapers is that they are just wallpapers. They just ‘stick’ there doing what wallpapers do: nothing – apart from being part of the decor and a constant reminder to change to another wallpaper as your level of boredom with it hits rock bottom. Here’s a solution: attach a clock and calendar to it, and not we’re not talking about static displays of these timekeepers. We’re referring to fully-functional wallpaper clocks. Wallpaper clocks are a special format of desktop wallpaper which are professionally programmed and designed to display the correct time and date. It is a new format for dynamic wallpapers which refreshes your desktop every second to keep your time precise. It is customization at its best. download and install a platform-compatible wallpaper clock app to your computer. download wallpaper clock (.wcz file) and apply it. In this post, we’re going to showcase wallpaper clock apps then some wonderful wallpaper clocks to help spice up your desktop. In order to display wallpaper clocks in .wcz format, you’re required to install an app to turn .wcz into beautiful designed wallpaper clock. Check out the list below and get your platform-compatible wallpaper clock app. 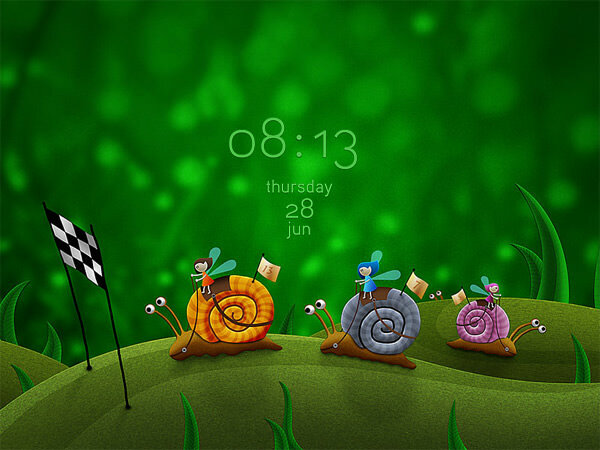 [Windows] Chameleon Clock is a free desktop clock application which supports .wcz wallpaper clock. 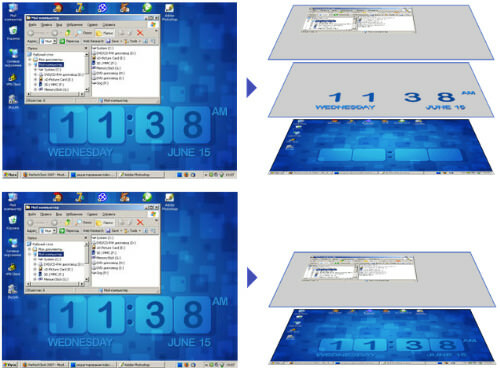 Simply save .wcz file to the Program Files > Chameleon Clock > Wallpapers folder, and Chameleon Clock will turn your Windows desktop into a useful, user-friendly and beautiful screen. 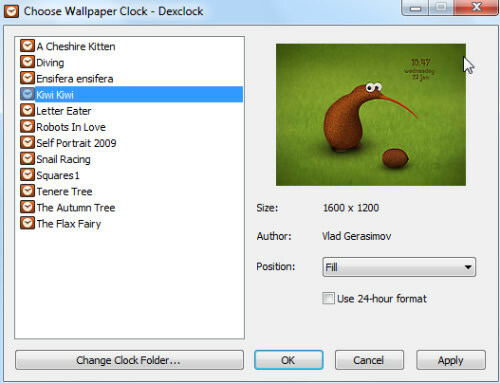 [Windows] Dexclock is a free Windows wallpaper clock app which enables you to manage wallpaper clocks in .wcz format. 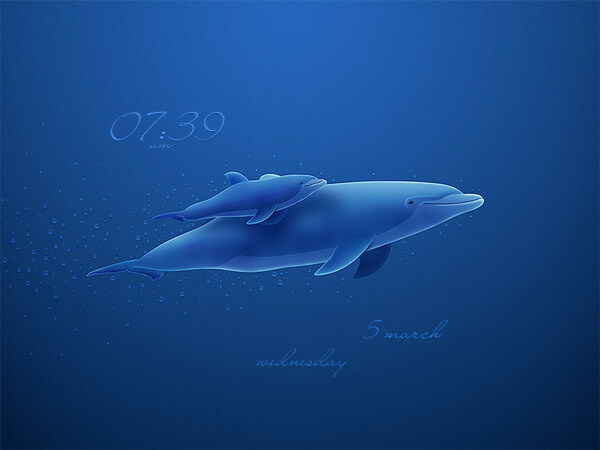 It provides desktop backgrounds for your computer with a real-time working clock blended into the artwork. It is free, lightweight and available for virtually all monitor resolutions. 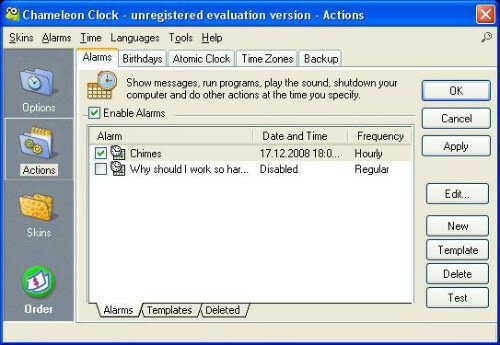 [Windows] PerfectClock is a highly customizable program displaying an unlimited number of World-Time clocks on your desktop. 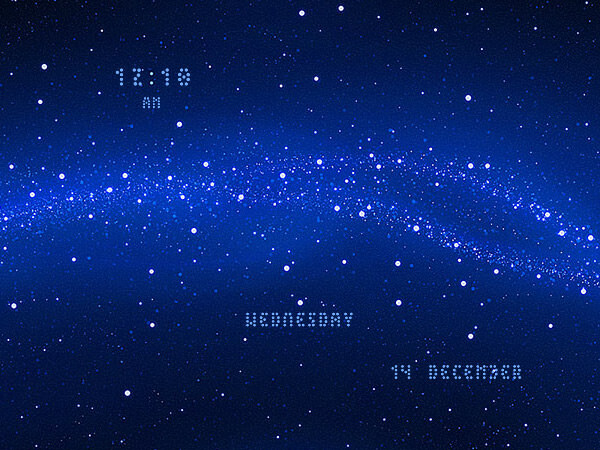 With PerfectClock, wallpaper clocks can be displayed right on your desktop or can be run as your Screensaver. It offers a 14-day free trial or you can purchase it at USD19.95. 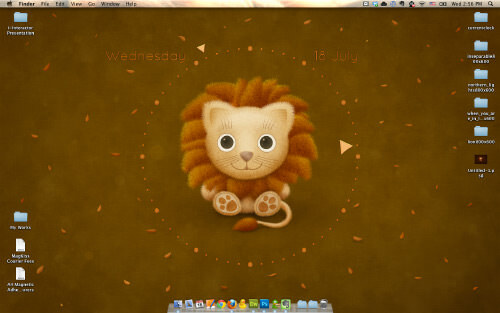 [Mac] Wallpaper Clock is a small program that gives your Mac a clock on your desktop wallpaper. Some wallpapers may even change slightly depending on the hour of the day, which is interesting even though a bit distracting for some users. [Linux] Screenlet is a free and nice application for Ubuntu Linux users to display various wallpapers with a real-time working clock blended into the wallpaper. 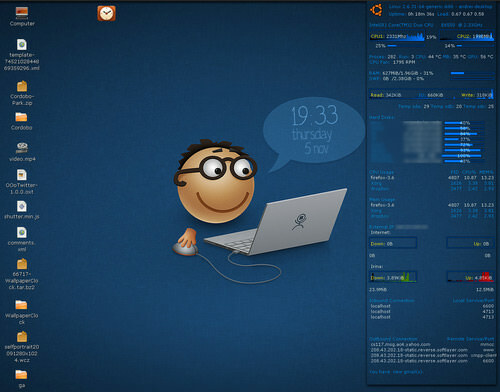 Follow this tutorial to learn how to install screenlet wallpaper clocks in Ubuntu Linux. Time to vamp your desk space with some awesome wallpaper clocks. Again, for this to work you need the wallpaper clock (.wcz file). We’ve hand-picked 10 wallpaper clocks from the gallery. Like regular wallpapers, these clocks are available in a variety of sizes. 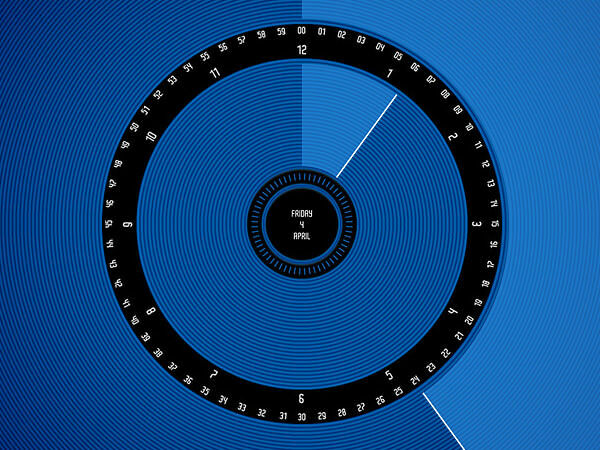 A time and calendar all in one clock. Like lions? What about cute ones? 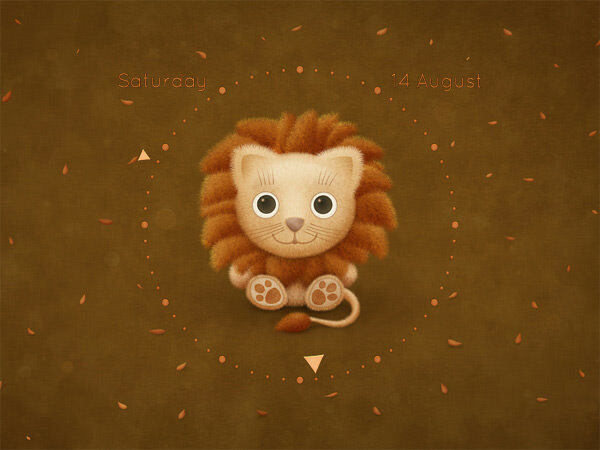 What about cute ones that can also tell you the time and keep your deskspace interesting? No? Your loss. Sure? But it’s so cute! 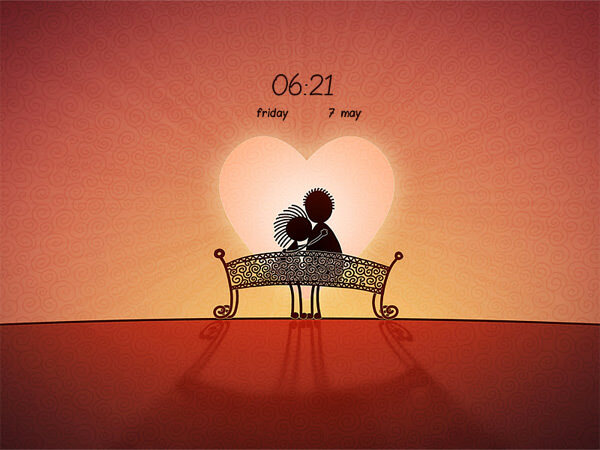 For couples who are into each other, in love and into keeping their wallpaper clocks in sync. Not sure if this one is a keeper because of the clock functionality or just because it’s such an explosive celebration of colours. The clock is ticking. It’s always important to know where to look, I guess. Take your time fellas, we’ve got all the time in the world. I’m pretty sure that’s not what the milky way looks like in real life but still, the cool time and date lighting is a keeper. I’ve always thought it fitting to end calendar-related entries with something December-y. Ah, this will do the trick. 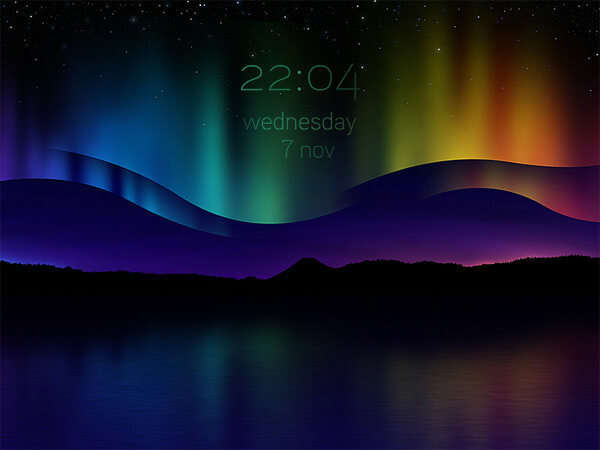 Want to explore more high quality wallpaper clocks? 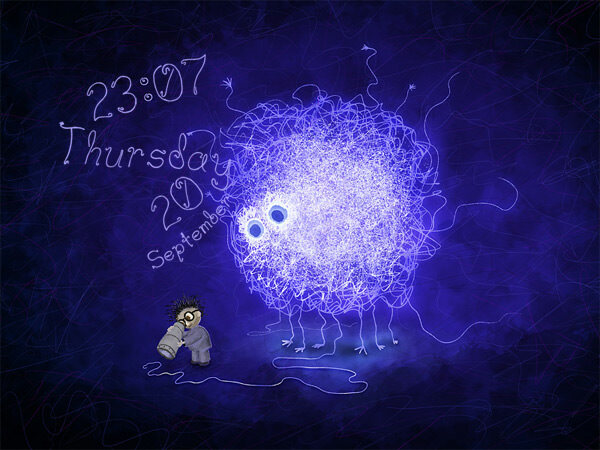 Visit VladStudio’s wallpaper clocks gallery.